These ‘shine bright’ glow in the dark pyjamas are a perfect way to get your child excited about bedtime. 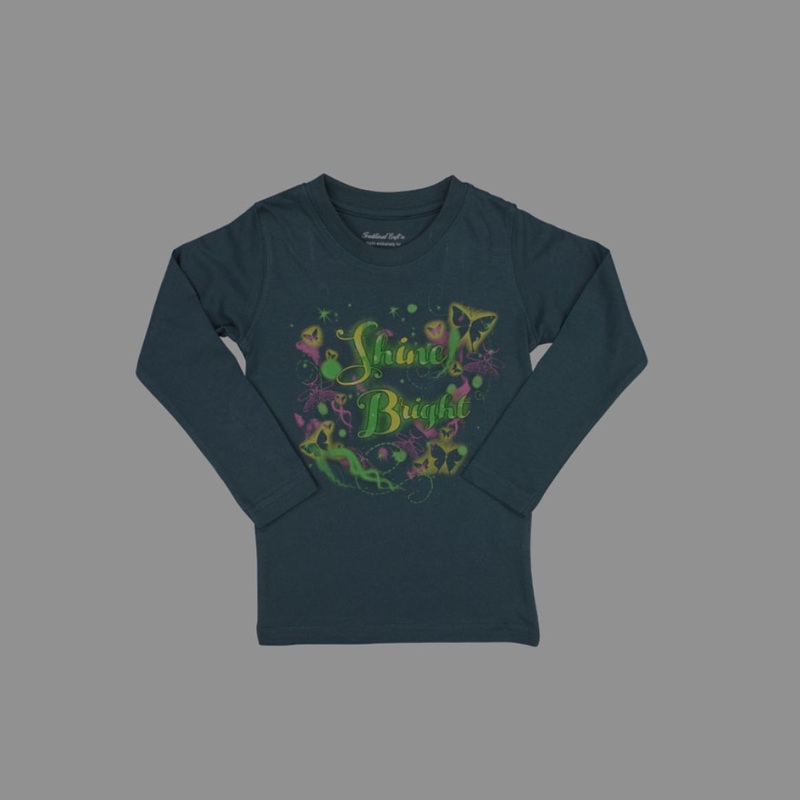 Made from 100% cotton, the top which features an array of colours and butterflies which glow in the dark along with the words ‘shine bright’. 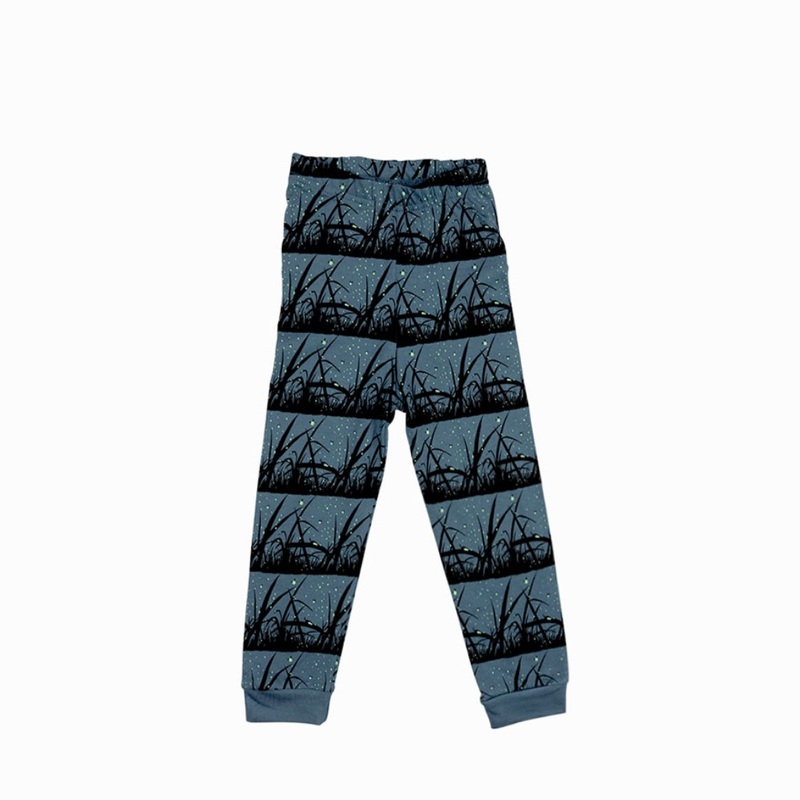 The petrol blue pyjama bottoms which also glow in the dark, have an elasticated waist and cuffed bottoms. 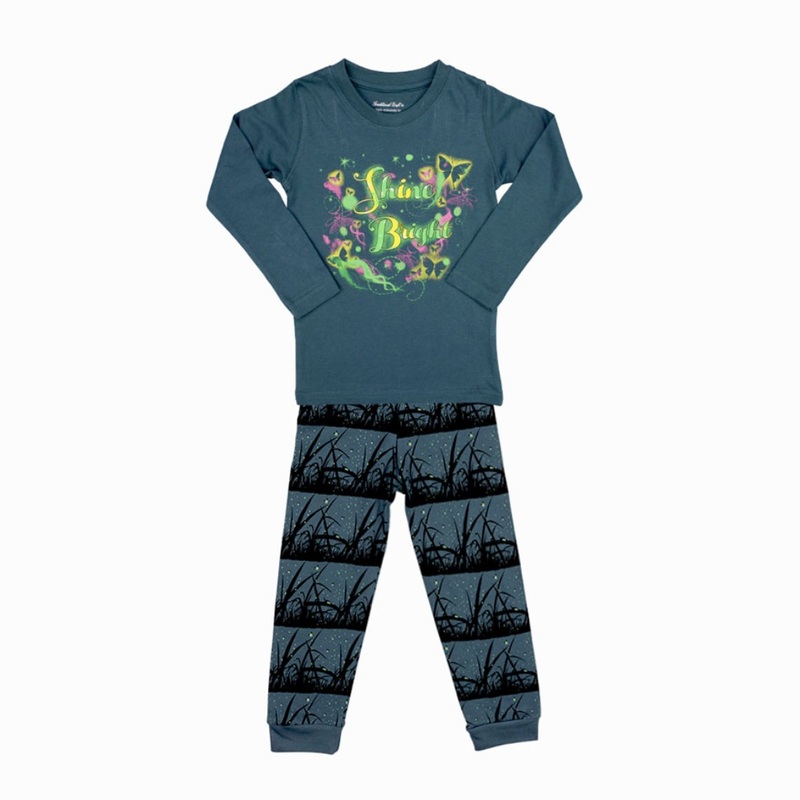 These ‘shine bright’ glow in the dark pyjamas are a lot of fun to wear and are an exclusive, original ZSL design.